Based partly on the author's experience, partly on her in-depth interviews, and partly on a questionnaire she developed with psychologist Holly Barrett to which almost 600 women responded, Father Loss provides the clearest portrait yet of a very special group of women. As a group, they express their insecurities ("Sometimes I wonder if I'll ever be able to love a man totally...because that would mean I didn't love my father anymore." - Leslie). Although a mother's mortality is inevitable, no book has discussed the profound lasting and far reaching effects of this loss until Motherless Daughters. 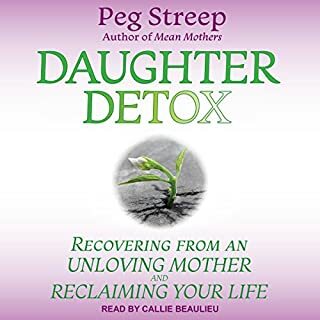 More than 20 years later, it is still the go-to book that women of all ages look to for comfort, help, and understanding when their mother dies. 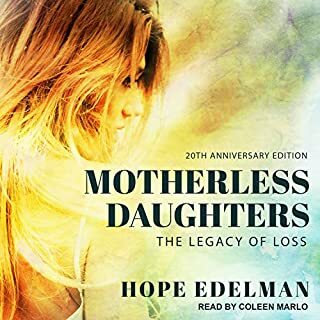 Building on interviews with hundreds of mother-loss survivors, Edelman's personal story of losing her mother, and recent research in grief and psychology, Motherless Daughters reveals the shared experiences and core identity issues of motherless women. Very Helpful! First time I don't feel alone. Why me? As a fatherless child, your interpretation of society is a little different. You constantly feel incomplete when you see fathers on television, in the grocery store, and on social media. Join Candice as she takes you on her journey of coming face-to-face with being a fatherless daughter, to living an amazing life filled with healing and wholeness. Candice's life-changing path will help you come to terms with who you truly are. I would recommend this book to young African American Christian women who seek peace from the void of an absent father. Granger Westberg's gentle wisdom and acute insight into human nature helps grievers understand the ten identifiable stages of grief. Whether grieving a death or divorce, job loss or disappointment, everyone must move through these stages, and we are changed by the experience. Faith makes a difference during these times. Problems between fathers and daughters can damage a young girl's identity, convince her she's unloveable or without worth, and send her into unhealthy adult relationships. 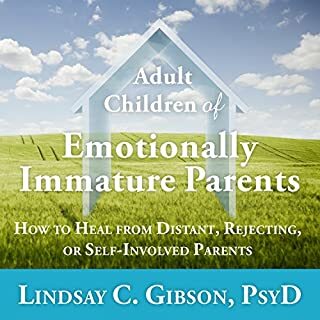 This groundbreaking book includes in-depth stories and case histories of a broad spectrum of women over 25 who have recovered and flourished in their professional and personal lives despite the lack of a father's recognition and affection. While the legacy of pain that these fathers leave is deep, there is much that can be done. When Motherless Daughters was published 20 years ago, it unleashed a tsunami of healing awareness. 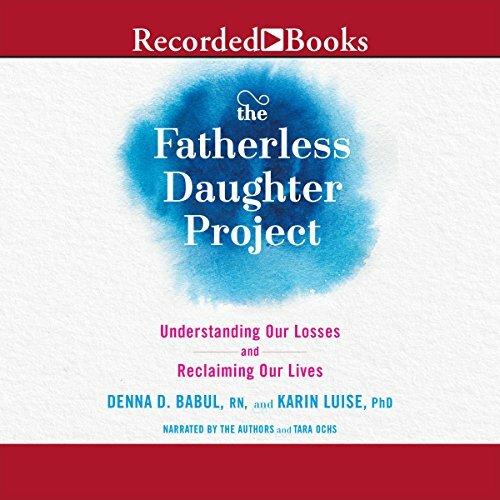 When Denna Babul and Karin Luise couldn't find the equivalent book for fatherlessness, The Fatherless Daughter Project was born. 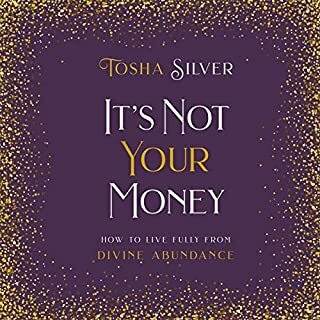 The book will set fatherless women on the path to growth and fulfillment by helping them to understand how their losses have impacted their lives. A father is supposed to provide a sense of security and stability. Losing a father comes with particular costs that vary depending on the way he left and how old a girl was when she lost him. 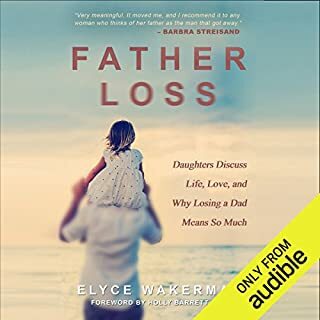 Drawing on interviews with over 5,000 women who became fatherless due to death, divorce, neglect, and outright abandonment, the authors have found that fatherless daughters tend to push their emotions underground. These issues in turn become distinct patterns in their relationships as adult women, and they often can't figure out why. 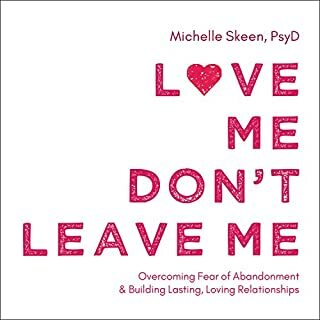 Delivered with compassion and expertise, this book allows listeners support and understanding they never had when they first needed it and it encourages the conversation to continue. I never knew what effected me at 4, was effecting me at 27. Very enlightening! I loved it, every woman who lacked a father role needs to read this, I understand so much about myself, it all makes sense now. It's a life changer!